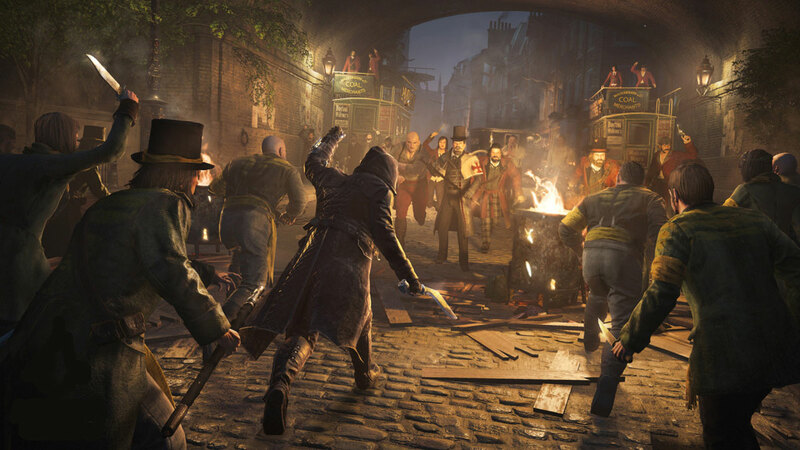 If you're determined to play Assassin's Creed Syndicate on your sweet PC gaming rig, you're going to have to wait a while longer than everyone else. Ubisoft has announced that the Windows version of its Victorian stealth action game will arrive on November 19th, or nearly a month after the console edition's October 23rd debut. This is to make sure PC players get a "stable, optimized" version of Syndicate right from the start, the developer says -- clearly, Ubisoft is still feeling the sting of Unity's botched launch. The move isn't all that alarming if you know Ubisoft well. You see, the company has a history of delaying PC versions, whether it's due to copy protection or just the added complexity of testing a wider range of hardware. While this isn't technically a delay (the company had warned that the Windows copy would come later), it's clear that the creators were anticipating some snags. Still, we'll take a later release if it avoids the high-profile fiascoes that often come with rushing out PC games at the same time as their console counterparts.